LIFE IS A JOURNEY, BUT IT IS NOT ABOUT THE PLACES ALONG THE WAY, IT’S ABOUT THE PEOPLE WHO GIVE YOU A PIECE OF THEMSELVES. In 1955, a little boy is caught up in the maelstrom that destroys much of the last vestiges of Greek civilization in Turkey. Narrowly escaping death at the hands of a vengeful mob, he and his family emigrate to the United States where he grows up trying to balance two competing cultures, American and Greek, both pulling in different directions. Accompany him on his voyage through life, like Odysseus searching for a mythical Ithaka, he returns to forgotten homelands in search of a true self. “Ithaka on the Horizon” is the real life saga of one man’s quest for self discovery but it is more importantly about family and the people along the way who mould each of us into who we are and who we become. This book offers the reader a rare window into the fading past of the Greek immigrant experience, portrayed against the backdrop of the tumultuous and tragic last one hundred years of Greek history. It relives the past in order to understand and appreciate the struggles of successive generations, each passing on its legacy to the next. S: It’s a labor of love. I wanted to tell the story of the people in my life who I encountered along my life journey that affected it in a positive way. This book is about being an immigrant, growing up in America, being torn between two cultures, the search for lost homelands and coming to terms with who we are. It is also about the historical events that have shaped my family”s story over the last one hundred years. Writing is a hobby, I have a day job. It took me five years to write this book and believe me when I say I poured my heart and soul into it. Writing and storytelling is about making a connection and my hope is that the reader will see a reflection of their own experiences in this book. More importantly I hope that my extended family will better appreciate those who came before them. C: How did you begin writing? S: I started blogging about six years ago and have written hundreds of posts. 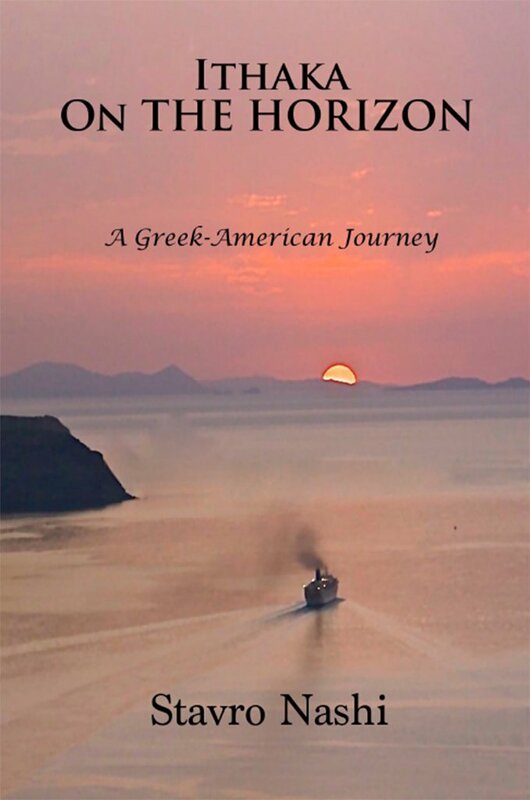 The blog is called “My Greek Odyssey” and it’s still up, with over 350,000 hits. The editor of the Greek-American “Hellenic Voice” newspaper, Steve Crowe, read my blog and asked me to write for his newspaper. I wrote a column for three years and eventually with Steve’s encouragement I realized that I had the makings of a book somewhere hidden in my writings over the years. C: What is the theme of your book? S: Life as a journey. Very much like the one another Greek, named Odysseus embarked upon. A journey full of adventure, discovery, laughter and tears. I have also woven a great deal of Greek-American and Greek history into my story as a backdrop so that the reader can gain a better understanding of how ordinary people are touched and changed by it. C: How did you come up with the title? S: Ithaka was the home of Odysseus. He spent ten years trying to get back to Ithaka after the end of the Trojan War after angering the Gods. My favorite Greek poet, Constantine Cavafy wrote a wonderful poem about the search for a mythical Ithaka that each of us experiences on his odyssey through life. It struck a chord. C: Can you share a few things about your background. S: I was born to Greek parents in Istanbul, Turkey and immigrated with my parents to America in 1956 at the age of five in the wake of the anti-Greek riots when our home was attacked along with thousands of other homes, churches and businesses. Most Greek-Americans do not know much, if anything about happened to the Greek minority in Istanbul. I grew up in New York City, in the Yorkville section of Manhattan when it was still a working class neighborhood. I graduated from NYU, spent twenty-two years in the Marines Corps with service in two wars. After I retired I attended Nursing school and worked as an ER nurse for three years. I went to graduate school during that period and have worked as a nurse practitioner in a pediatrics practice for the last 15 years. C: What brought you to Maine? S: Most of my relatives lived in Saco. It was the first place we came to when we arrived in the USA. My father couldn’t find a job there so we ended up in New York City however we came back often and I fell in love with Maine. Never got it out of my system. My parents moved to Old Orchard Beach, Maine when they retired in 1980 and I moved my family here in 1999. Both of my sons grew up in Saco. C: Who are the main characters in your book? S: My grandfather Stavros, who came to Biddeford in 1907, worked in the mills, and although he never realized his dream of becoming an American, made it possible for my father and I to do so. My grandmother Evdoxia, whose quick thinking saved our lives during the riots. My father and mother who raised us to be proud Americans but according to Greek rules. My wife of 26 years, Anna, who I married when I was stationed in Greece and my two sons, not to mention many others who touched my life. C: Where can people find your book? C: How did you decide to publish independently? S: Because it is the wave of the future, allowing authors to bypass agents and publishing houses whose primary focus is making money from your work. It requires a minimal investment on your part and provides an opportunity for many worthy books to come to the attention of a wider audience. C: What’s next for you and your book? 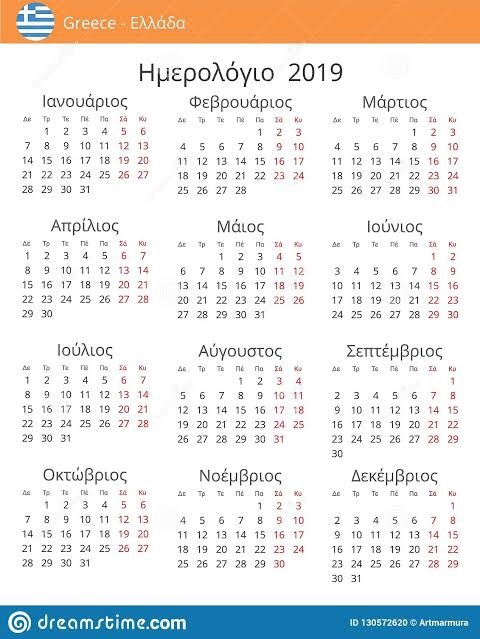 I still write in my blog called My Greek Odyssey and have written articles that have appeared in the Greek-American press. My next project is a collection of short stories and eventually I would like to write a military history of Greece in the twentieth century. C: Any advice to prospective authors? S: Tell a story, know your audience, above all, believe in yourself and don’t be afraid to take the plunge. The easy part is writing your book, the hard part is marketing it to your intended audience. Many thanks. Keep up the great work you are doing!